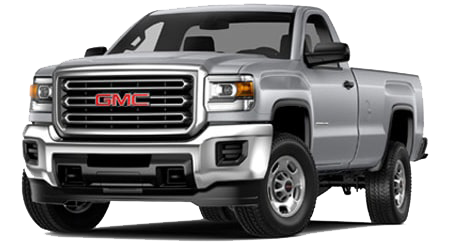 You just have to check out the latest in GMC and Buick engineering at Cutter Buick GMC! 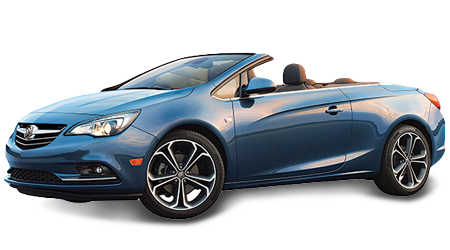 We offer test drives on all the latest products, including the Buick Cascada, Encore, LaCrosse, Regal, Verano, and Enclave, as well as GMC models of the Acadia, Canyon, Sierra 1500, 2500, 3500, Terrain, and Yukon. 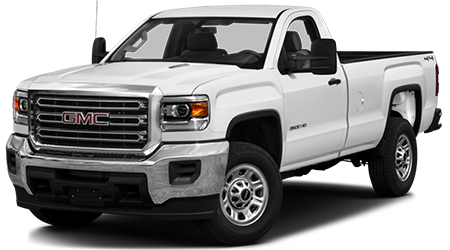 You can browse all of these vehicles and more right here on our website. Browse our entire selection of new and used cars with the click of a button. For those with a particular vehicle, body type, price, or color in mind, make use of our filters to limit your search results. 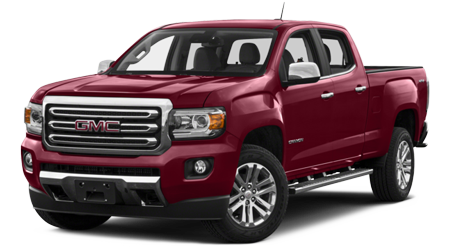 At Cutter Buick GMC in Waipahu, our job is to make your search as simple and refined as possible. 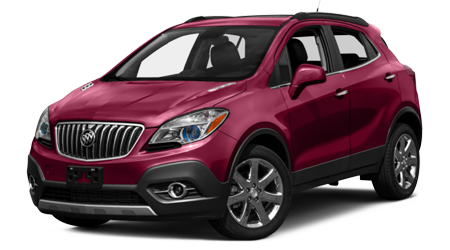 If you have any questions about our selection or if a vehicle is right for you, give us a call to speak to an expert Buick and GMC agent. We will be able to provide more information about any of our vehicles. Once you do that, how about having some fun and coming down for a test drive. We find that our customers can tell when a vehicle fits their needs after one test drive. 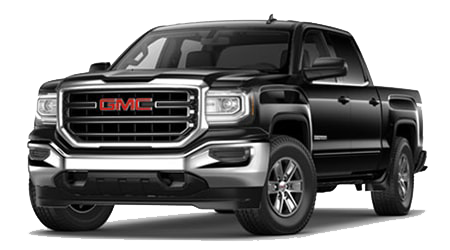 Call today to schedule your appointment at Cutter Buick GMC. When you stop in, ask about our servicing specials and pre-approved credit applications to save you time and money. 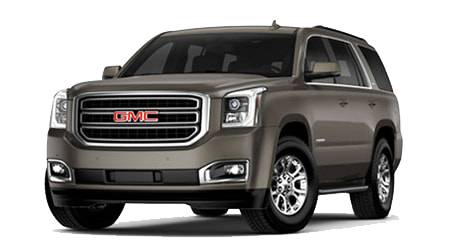 You can view our specials just like you viewed our inventory of new vehicles by visiting our specials page. 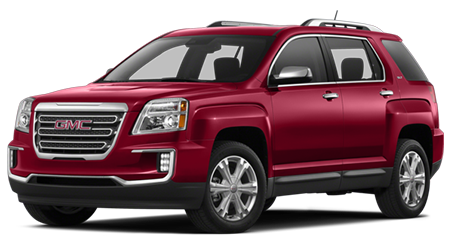 We do not just offer deals on new vehicles, but also used vehicles, cars under $10,000, service, and genuine parts straight from the factory. Browse all of the options available to you right here on our website, then give us a call to schedule your appointment. Our mission is to save you money on your next vehicle, and we make it easy to do so with excellent offers on almost all of our products. 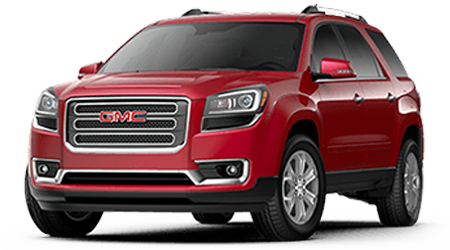 At Cutter Buick GMC of Waipahu, we have everything you need at one convenient location. That includes fantastic deals on automotive servicing and parts ordering. That is right; we continue our excellent customer service to you even after you purchase a vehicle from us. Take advantage of our fantastic service technicians at our dealership and schedule your appointment today. Our technicians are factory trained and are equipped to handle your basic oil changes and tire rotations in addition to more complex procedures like powertrain, engine, and transmission inspection and service. We even offer specials to save you even more on your next routine inspection. Cutter Buick GMC wants to be your destination for the latest GMC and Buick vehicles. 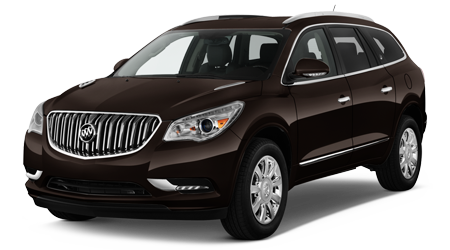 Our vehicles are competitvely priced and we our customer service is attentive, friendly, and emphathetic. Each of our customers is given the same treatment of kindness, no matter if you are here to buy a new vehicle or just need a quick tune-up. We are conveniently located near you in Waipahu, HI, and hope to see you soon.